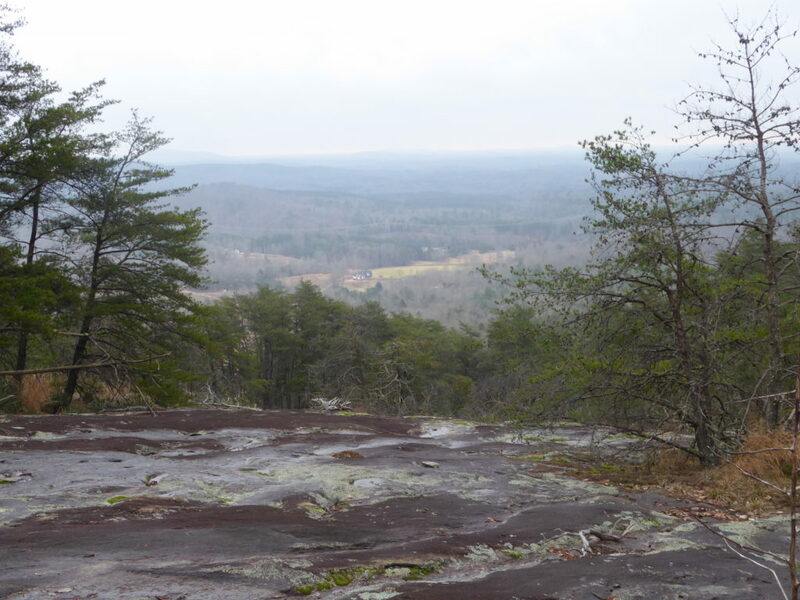 We hiked up and down Nine Times on a cloudy, winter day. Those four point five miles brought eleven smiles. Then off to Long Shoals we drove to explore some more.